Save time and enhance your event presentations with Vision Perfect ViPER-TM. Easily accessible & simplified drag and drop user tools for event management and report designers. Manage Players with Multiple view options for the standard spreadsheet view or compressed 'Across' view with one Tee or Time per row. All players auto synchronized to ViPer Player Database. Players always have their current indexes when added to events. Simple to manage Welcome Screens and Scorecards with Live Leaderboards with the Club Car - Visage Course Management System interface. Full integration with the Textron/TKV GPS Course Management System for live scoring and leaderboards. Easy Event Setup and Management with our wizard setup screens. Easily change the player name format for different formats for different reports. Easily create and manage multiple flights within a single event with automated or manual flight setup options by scores, handicaps, or any other user criteria. Easily setup any number of games within the main event with different pairings and scoring formats. Score once for tournament with sub games like Skins, Individual scoring, different pairings, different team members, selected individuals or selected holes all automatically calculated. Supports Multi Round, Multi Course and Multiple Tee Box Events with ease including the option to 'Adjust for Rating' differences between tee boxes. Easily re-pair next rounds by scores to create the pairing you want in the order you want with a few button clicks. 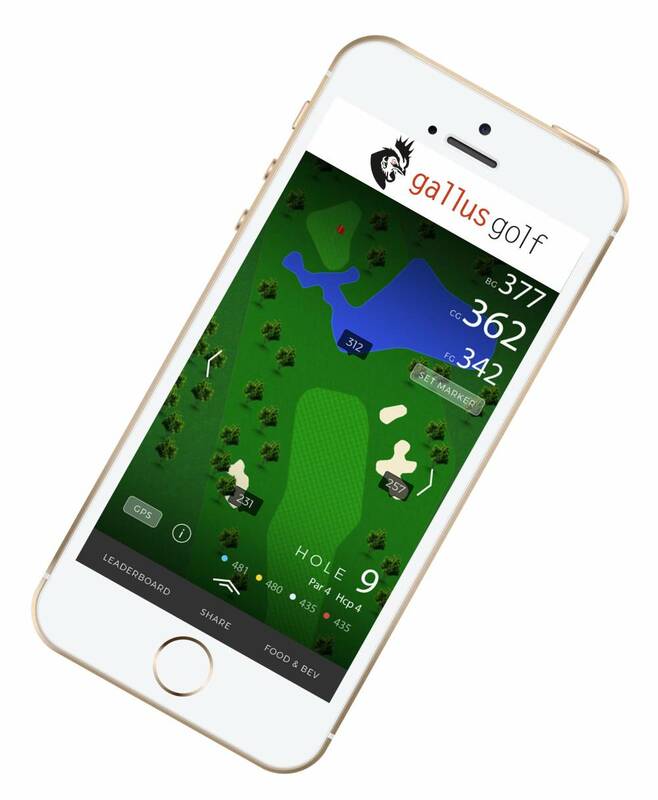 Get a unique golf tournament experience with our best live scoring and leaderboard Cloud interfaces for in-cart GPS systems and Phone Scoring Apps. Supports multiple options for quick 'Total Score' entry or Hole by Hole entry for Teams or Individuals with any scoring format you want… yes you can even control the format by round. 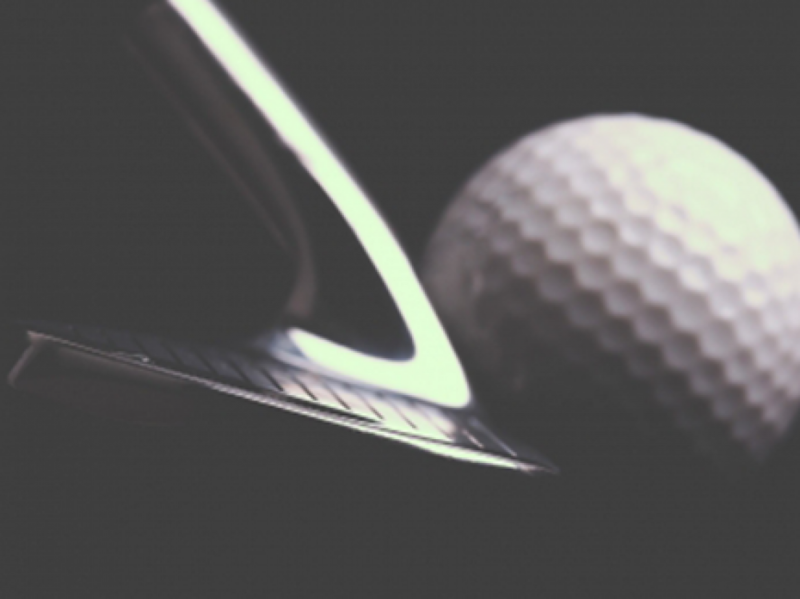 Full round robin event management and reports with easy setup and flexible tee/time assignments by flight. No longer will you need to worry about managing teams/pairings and scoring for these complex events. 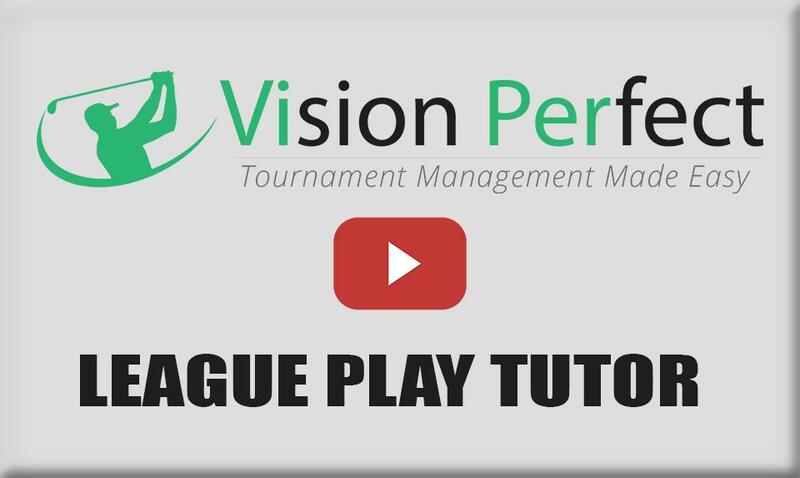 Match play events made easy! Standard Elimination Matches with Match Ladders for any size matches. 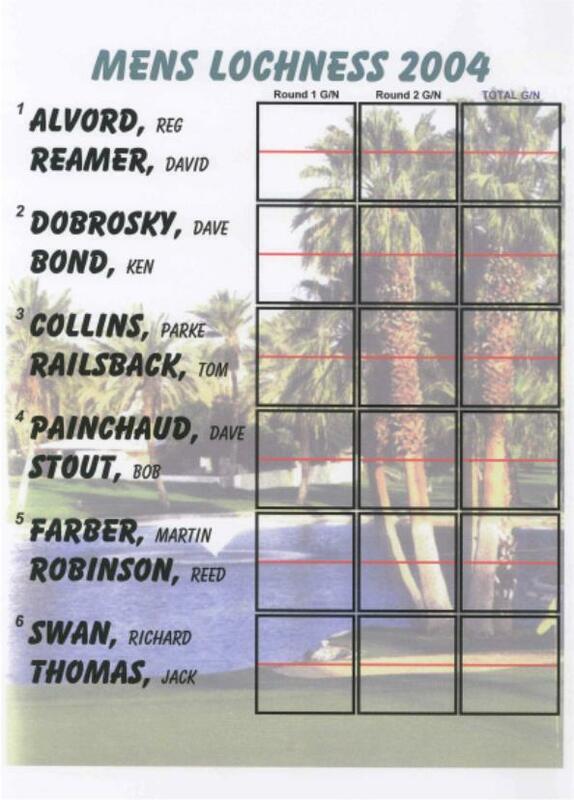 Handicap the unhandicapped events with Peoria/ Callaway handicapping, fully integrated, to equalize any field. Setup any scoring format including multi-round Pro Ams, Collegiate and High School scoring as well as any ball selection formats. Skin games are quick and simple to setup with easy participant selection and run as a sub event of the main event, no longer enter scores twice. Create and print custom scoreboards of any paper size you are capable of printing on - including large format 24" and wider Plotter Printers. 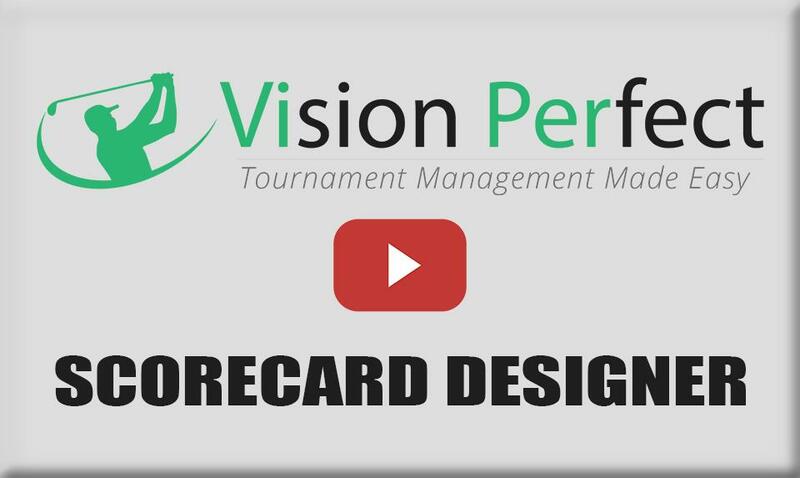 Build your own scorecards for any kind of event format and any graphics and logos with our easy to use drag and drop report designer tools. Event Management made easy. Get access to your events from any location from any device connected to the internet. You have the power now! 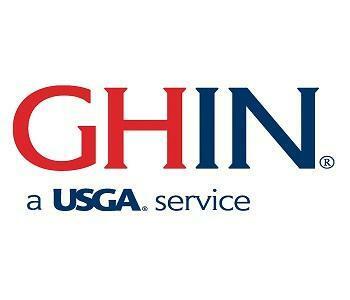 All of your members are always updated with current handicap indexes and post the result of any event to GHIN with a single click. 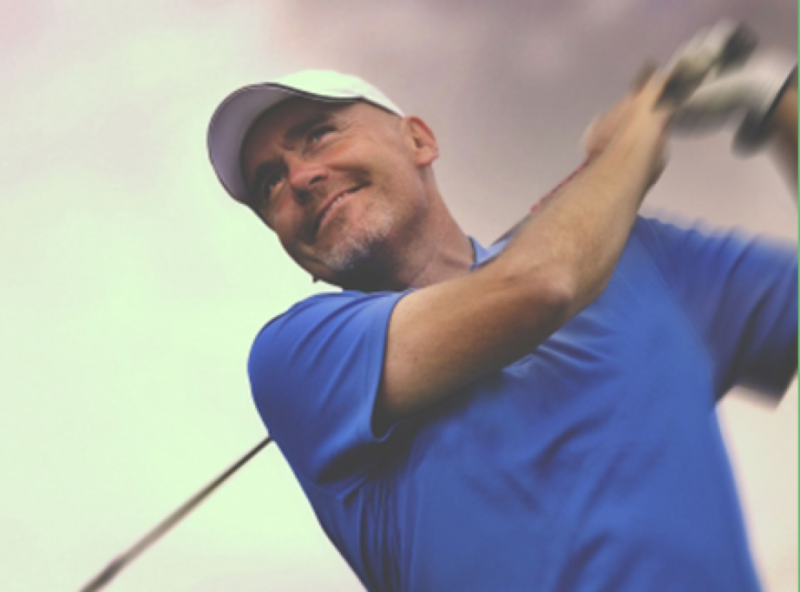 Invite the members of your tournament to keep score and see live leaderbaords on their smart phones. Live leaderboards are now available as you host any event. You may also post your results on your web page using our scoreboard application. One button click, and your event is posted to your web site for on-line registration by team or group administrator. Need a new report, it is simple with the drag and drop report designers with access to any fonts, colors, graphics and logos to make your reports stand out. 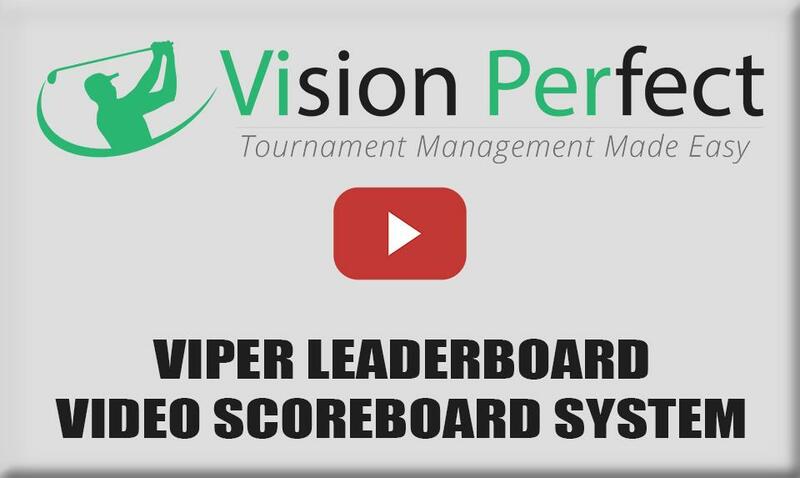 Quick previw of our ViPer Leaderboard - Video Scoreboard System. Fully customizable with your own logos, photos or creative adjustments. 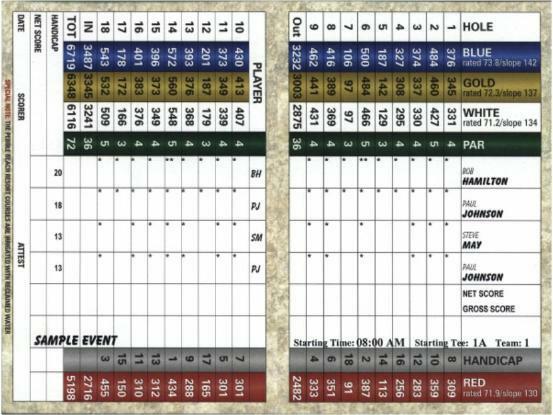 The industry leading ViPer Leaderboard Video Scoreboard software gives you the ability to post hole and tee assignments or starting times prior to an event, scoreboards after an event or even live scoring during events... even a advertising interface to showcase daily specials, upcoming events or the like! Whether you are considering our software for purchase or already a client... 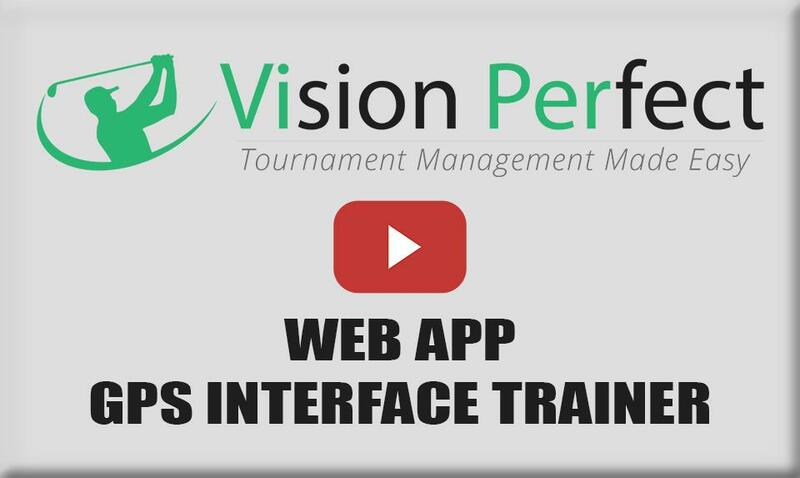 This video clearly describes many of the key features ViPer can perform for your and your staff to help you more effectively manage tournaments, outings and events at your golf course. 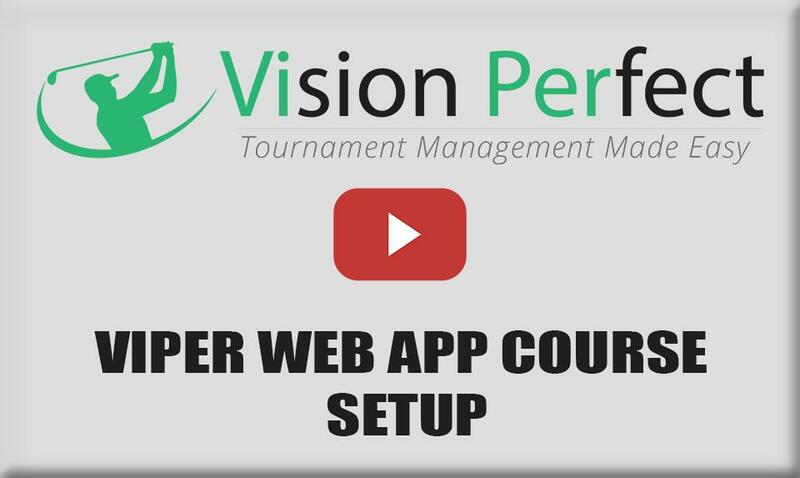 Viper Tournament Manager provides the most complete and comprehensive golf tournament management software package for your course or tournament operations whether you’re managing group tournament outings or just want to enhance your day-to-day presentation. 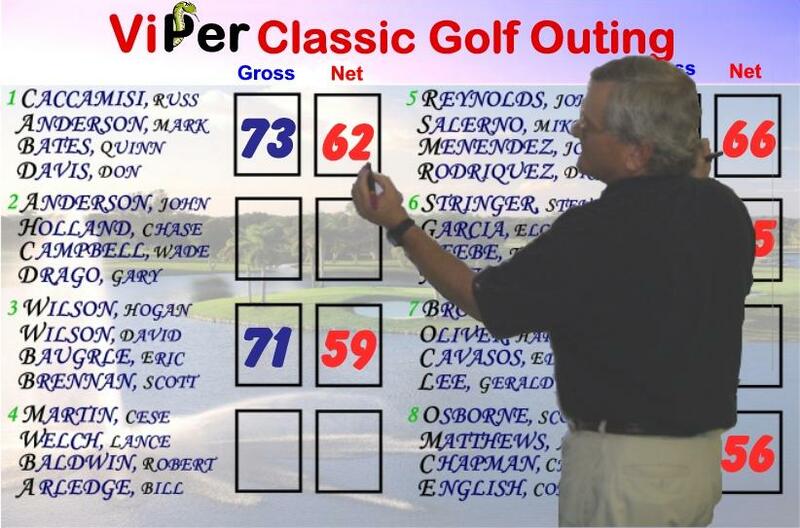 ViPer Report Designers can easily design scoreboards, banners and sponsor signs for any large format printer. “We not only paid for VP Golf and a large format printer within a few months, we have created a new and significant revenue center for our operations from up-charging for upscale scoreboard services and our hole sponsor sign program.” Craig Petty, Tournament Director, Thanksgiving Point Golf Club, Lehi, UT. WOW vision perfect has done it again. Not only did they have the best easy to use software for managing a tournament and hosting an event, they have now upgraded their system to be cloud based. This allows me to work on my events from any location. We can be anywhere! 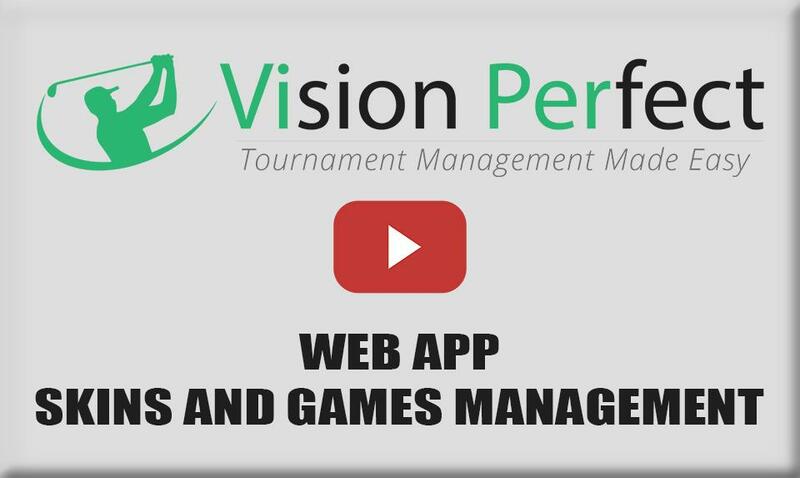 VISION PERFECT IS FULLY INTEGRATED WITH THE VISAGE IN-CAR GPS SYSTEM, A JOINT PROJECT BETWEEN CLUB CAR AND GPS INDUSTRIES, TO PROVIDE LIVE IN-CAR SCORING AND LIVE IN-CAR LEADERBOARDS FOR ANY EVENTS SETUP AND MANAGED BY THE VIPER TOURNAMENT MANAGER.